Android is one of the favorite mobile operating systems. As Android have taken over the mobile market and its users are increasing in a great ratio. The main the thing is that Android have revealed many of the features that are waiting for all users. Because its interface is good and user-friendly. But now the environment is changing now your mobile is small hacking toolkit using these applications. Apart from the everyday mobile user, techie fellow also like its soft features that allow them to do a various new task. There are lots of android apps on google play store’s ad on the internet accessible for users however very good side has bad side So on the web there are capable Android apps also exist that we listed the as most popular Android apps utilized by hackers and crackers. Traffic sniffer works on WiFi and 3G. To open hole use WireShark or similar software, for preview dump on phone use Shark Reader. Based on TCP dump. DroidBox is developed to allow dynamic analysis of Android applications. 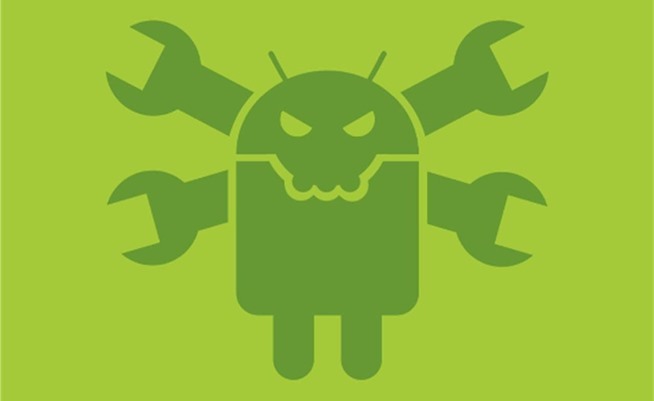 APKinspector is a powerful GUI tool for analysts to analyze the Android applications. The purpose of this project is to aid analysts and reverse engineers to visualize compiled Android packages and their corresponding DEX code. Arpspoof is a tool for network auditing originally written by Dug Song as a part of his sniff package. This app redirects traffic on the local network by forging ARP replies and sending them to either a specific target or all the hosts on the local network paths. The hacker’s Toolbox is an app for Ethical hackers, penetration tester, IT administrator and Cybersecurity professional to perform different tasks like reconnaissance, scanning performing exploits, etc. So above is all about Top 5 hacking apps for Android. Hope you like this, so please don’t forget to share this article with others and leave a comment below if you like it and need to ask any question regarding this.